Dance On - Welcome to Dance On Doncaster! Welcome to Dance On Doncaster! 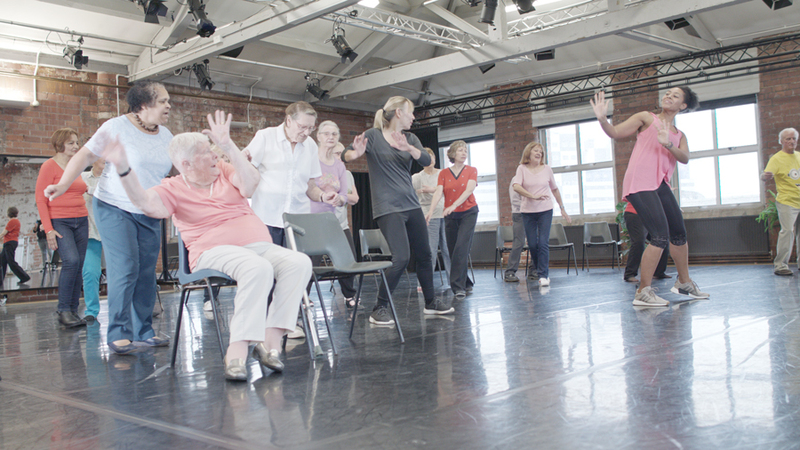 Dance On is a fun way to meet new friends, move to music, and have a laugh. Please note, Dance On sessions will not be taking place over Easter (weeks commencing Monday 15th and Monday 22nd April 2019) and on Bank Holidays.